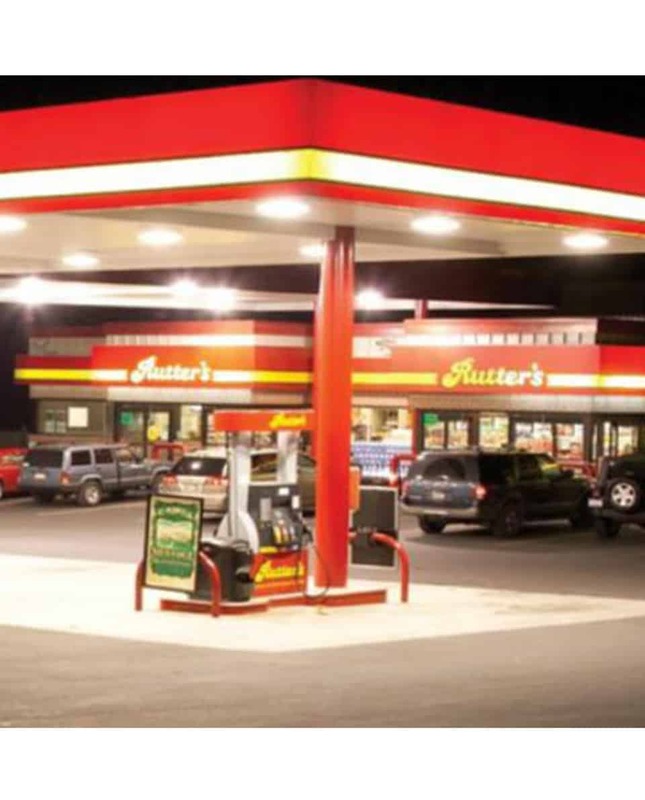 The series evenly illuminates gas station, tunnel, garage and parking areas. The classic design of this luminaire is seamlessly efficient and long-lasting. 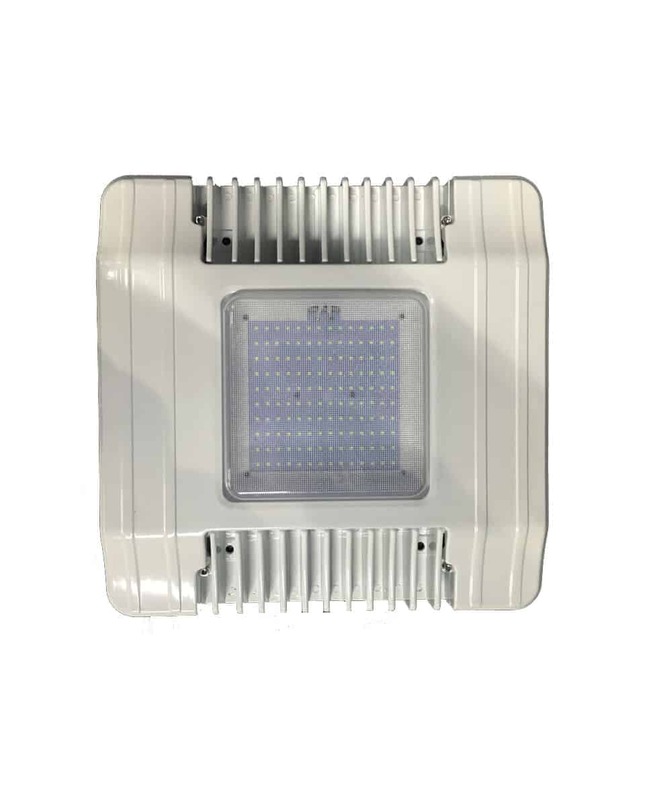 Exceptional high-brightness LEDs result in higher light levels and significant energy savings. 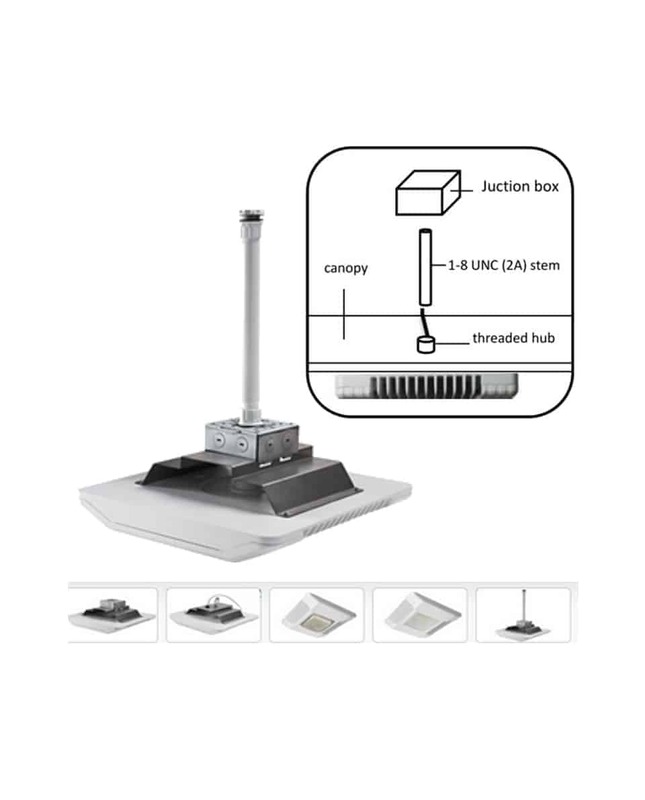 High effciency 5700K, 70+CRI LEDs mounted to a metal-core circuit board and aluminum heat sink, ensure optimal thermal management and long life.